If you are looking for a reliable and experienced family doctor in San Antonio, you have come to the right place! Scheduling appointments is easy. Call us today or begin the booking process below. The Family Health of South Texas team specializes in both pediatric and adult patients, within the San Antonio community. In addition to our primary care services, such as vaccinations, health screenings and wellness check-ups, we offer doctor-performed aesthetic treatments including laser hair removal, facial fillers and Botox. The doctors and staff at Family Health of South Texas are punctual, professional and compassionate. The health of you and your family will always be our primary concern. Scheduling your doctor’s appointment couldn’t be easier. Click any of the blue buttons across our site to get started today. We look forward to hearing from you! 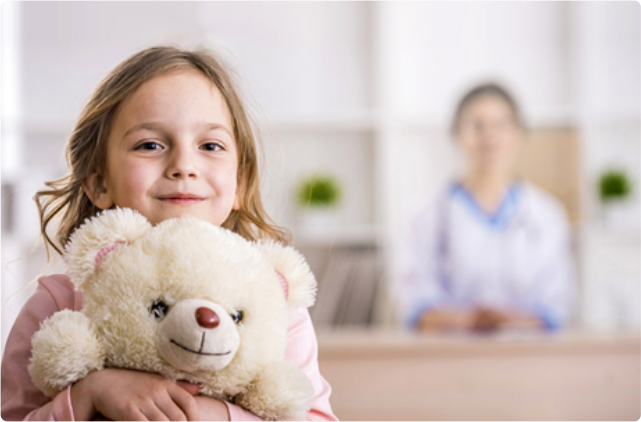 At Family Health of South Texas, we promise to deliver compassionate patient care. Our doctors and staff always strive to provide a family friendly atmosphere. To keep you healthy, we focus on preventative medicine and education. Our goal is to help you reach and maintain your optimal health. We are proud to provide health care for all ages. 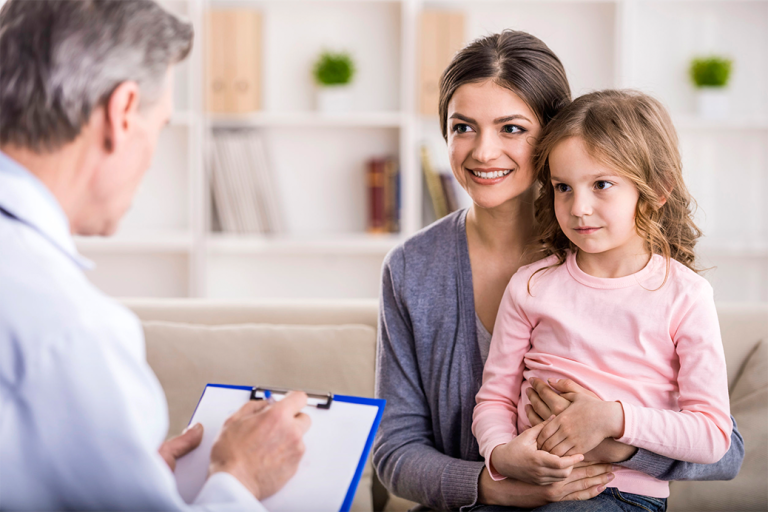 Find your family’s primary care physician today at Family Health of South Texas!